TOTAL FLANKER...a rugby blog: Kolisi appointment pivotal for Springboks? 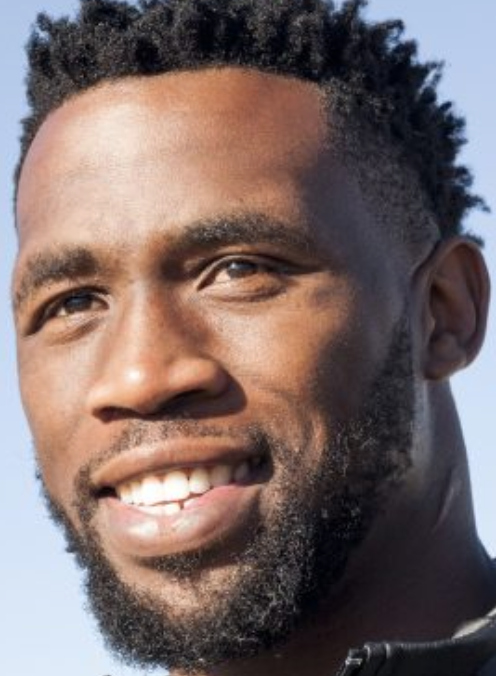 Whatever the outcome of England's forthcoming three test series in South Africa (and, while hopeful of English success, I do fear it could get quite messy), the significance of Siya Kolisi becoming South Africa’s first black captain should not be underestimated. Much has been written about the controversial quota system in South African sport but what does not appear to be in any dispute is that Kolisi fully merits his appointment.